Service Station Maintenance, Service Station Installation & Upgrades,Tank Truck DivisionBoyko's Petroleum Service, Inc.
Service stations depend on a variety of electronic and mechanical equipment to deliver quality service. When that equipment fails, your business is affected. It’s estimated that it costs 3 times more to attract a new customer than it does to keep an existing customer. Mechanical failures can cost you customers. Your best insurance against financial loss due to business interruption is having a dependable maintenance plan in place. That’s why so many businesses turn to us for all of their service station maintenance needs. 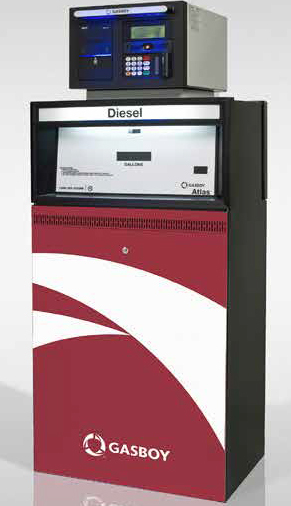 Our service technicians have years of experience in providing everything for emergency repairs for all types of petroleum dispensing equipment. They know how to quickly and effectively diagnose a problem, having spent countless hours providing the same kind of quality service you’ll receive to hundreds of other clients. There’s no substitute for hands-on experience and the technicians at Boyko’s Petroleum Service, Inc. put theirs to work for you. Our technicians receive the very best in training to ensure you get dependable service each and every time you call. Our personnel are factory-trained so they know how to perform maintenance, repairs, replacements and installations on the equipment that’s at your location. That means less downtime for you…and lower costs! Boyko’s Petroleum Service, Inc. maintains a 4,500 square-foot Computerized Parts Inventory. This enables us to respond quicker than most companies. By controlling our own inventory, we keep the parts that our customers may need on hand. Our computerized inventory software allows us to maintain the right parts mix to serve your needs while providing detailed information on everything we have in stock for quick and easy access. Everything we do is focused on saving you time and money by responding quickly and reducing downtime. At Boyko’s Petroleum Service, Inc., we’re just as at home replacing or installing a computerized fuel management system or electronic dispenser as we are servicing your automotive lift. Although we have the experience and training to work on the most advanced systems, we haven’t forgotten our roots. 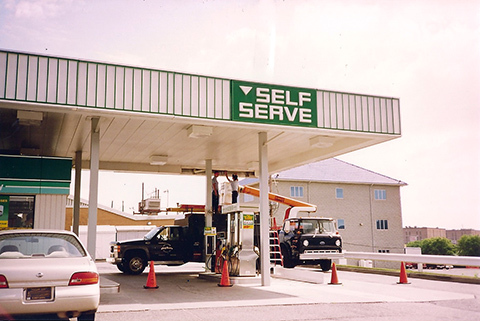 We’re still serving the needs of the traditional full-service service stations. CONTACT BOYKO’S FOR TOTAL SOLUTIONS IN SERVICE STATION MAINTENANCE. Copyright © 2019 Boyko’s Petroleum Service Inc. Website by American Creative.